Marty O’Connor passed away in his sleep on Friday November 9th, 2012. He leaves behind his wife of 31 years, Deanne and their four children, Leah, Corey, Haley and Morgan. 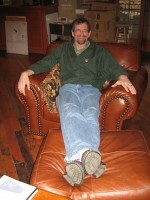 Marty was born in Seattle and grew up in Stanwood. 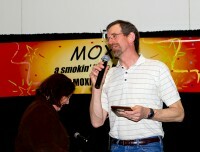 He graduated from Stanwood High School in 1976 and St. Martins University in 1980 with a BS in Civil Engineering. He worked for PSE as an Engineer for 32 years. 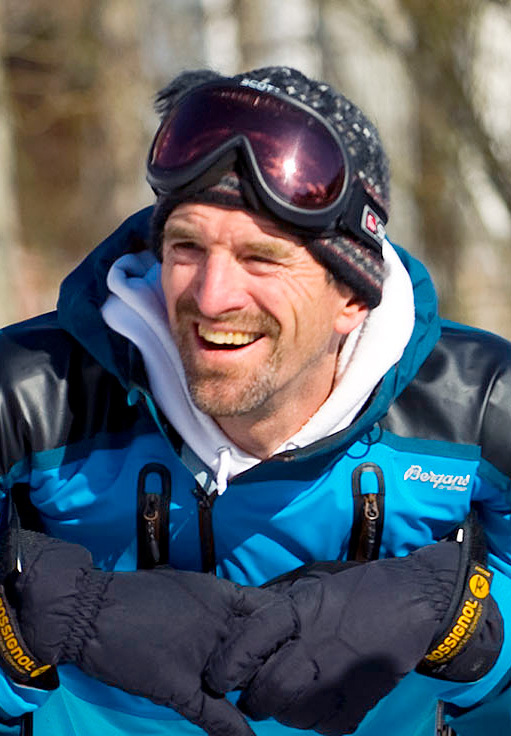 Marty loved skiing and was a Level III PSIA Certified instructor, joining PSIA in the early 80’s. 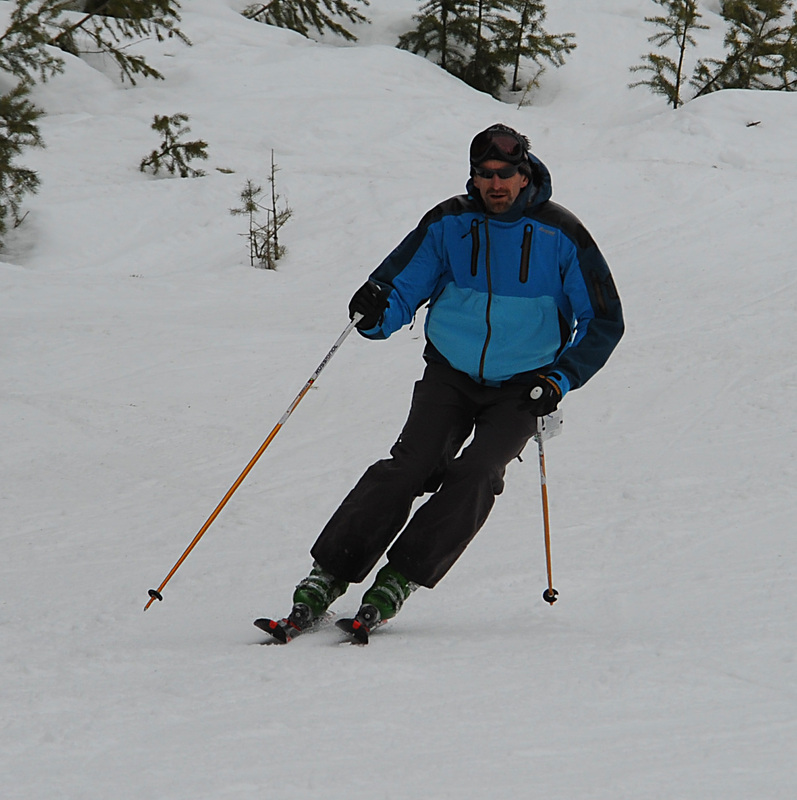 As a child he grew up skiing at Stevens Pass, and later taught skiing and led certification training for John Mohan Skiing and Ski Masters Ski School at Snoqualmie Pass. Marty was an Alpine DCL, Alpine Examiner and former PSIA-NW Technical Team Member. He was also a avid cyclist and rode for Cucina Fresca cycling team. He enjoyed playing basketball on Sunday mornings and on a local team. He also loved to build/remodel and always had a project going. We will cherish memories of him at Camano Island at the beach house; crabbing, laughing around the bonfires and competing in cribbage tournaments. He always had a cup of coffee in his hand. Marty was an amazing husband, father, uncle, son, brother and friend. We will miss him and his love of life and adventure. A great man, true teacher through and through. Thank you Marty for all you did and those who you influenced. Marty thank you for sharing and inspiring all of us – You will be missed! Marty O’Connor represented the best in us. What a warm and wonderful guy, and what a terrible loss to us all. If you were willing to learn, Marty was willing to teach. I’ll never for get him and his patient, encouraging ways. My sincerest and deepest sympathy to his family. He’s the angel on your shoulder now. Marty – You are a great Mentor, Colleague and Friend. You will forever be missed and know that you will always remembered on many, many runs throughout the PNW. Marty, thanks for all the great clinics and those special ski days. Looking back, I find it truly amazing you never gave up on us – even when we very little skills but tons of enthusiasm. I hope you are at that special place where the lift lines are short, the powder is soft and deep, and the runs are long. You have left a hole Marty that cannot be filled. You will be missed. 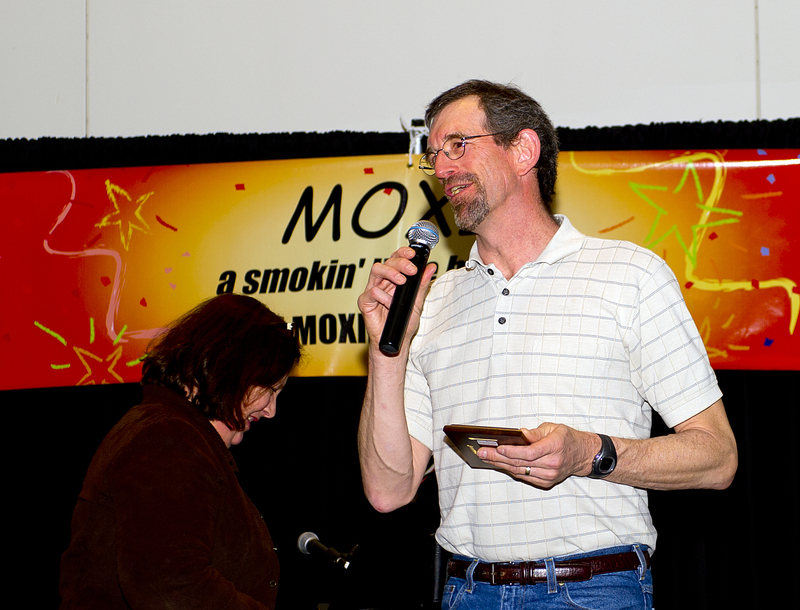 Thank you Marty for being you – a great teacher, a mentor to many and an exemplary friend. It was always great to spend time with Marty and I had that chance for 8 years. He was a quiet warrior in the best sense. Great sense of humor and very dedicated to this sport we all love and live. A wonderful man of great height, who grew to greater heights while inspiring family and friends along his journey. Now rising to the greatest height, again leading the way. Save some “freshies” for us. Thank you Marty for always being there, and you will always be there with me. You will forever be the “Jolly Green Giant” at Mohan’s Orientation. Although we have not skiied together of late, you have been a great mentor, colleague and role model over these many years. I am truly saddened by this news. I have enjoyed many wonderful clinics with Marty, dating back to a memorable 1994 Academy at Mt Hood Meadows. As a father of four, and the same age as Marty, my heart and prayers go out to his family. Rest in peace, my friend. Marty, thank you for all the great clinics and great example you set of a father and husband to all. My thoughts and prayers are with your family as you can not be replaced. From myself and the Fiorini family we will miss you!!!! Thank you Marty for all the great experiences and lessons you shared with me. You were my mentor, teammate and friend. I wish for more time with you and just shooting the breeze on a long car ride to go ski together. I will never forget – thank you. Marty was a terrific member of our cycling team. I was impressed with his unending positive attitude… open, outgoing, friendly and uber supportive. In this “hurry up” day and age, an attitude like Marty’s was a refreshing departure! It all seemed to come naturally for him. His passing came as a shock, and we will definately miss him. We have all been blessed to have spent some time with him. Passionate for the sport, amazing teacher and human being. Marty thanks for the pearls towards skiing and teaching. I will pass it on. 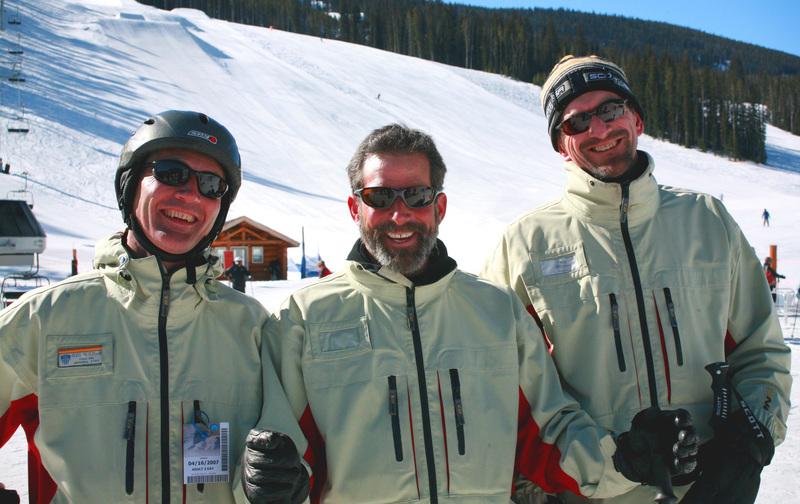 Marty was my last PSIA-NW educational event group leader at the ’06 Divisional Academy at White Pass. He pulled a few things together that continue to guide me as polish my skiing skills. Stunned to read at the PSIA-NW website just this evening that he had passed a little over a year ago. I met so many good people in my days as a PSIA-NW member. I am thinking of being at Mission Ridge Symposium weekend to say hello to some of them before I or they exit this planet.